Find out what foods affect your blood sugar, and the best diet for type 2 diabetes. When it comes to the best diet for type 2 diabetes, it’s all about selecting the right foods to eat and also avoid. The best way to know the best type 2 diabetes food list is to educate yourself on the different types of food that are great to eat if you have type 2 diabetes, as well as what not to eat. The good thing about a diet for type 2 diabetes is that you don’t have to avoid everything. You can still indulge in things that you like but it’s a balancing act between type 2 diabetes foods to avoid and type 2 diabetes positive foods. How does what I eat affect my blood sugar? When creating a type 2 diabetes food list, it’s important to understand how what you eat can alter your blood sugar. Carbohydrates raise blood sugar because of how quickly they break down into glucose and enter the blood stream. On the other hand protein doesn’t affect blood sugar the way that carbohydrates do, it actually doesn’t directly affect blood sugar levels. 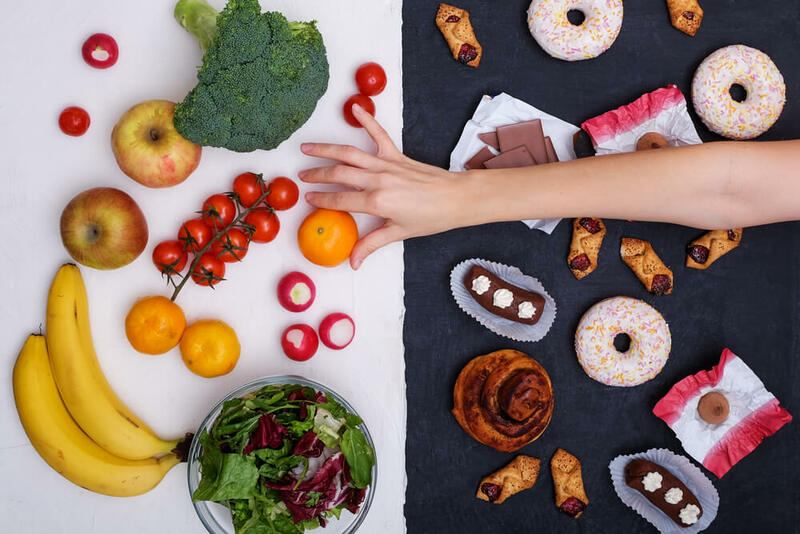 When deciding what type 2 diabetes foods to avoid remember that what you eat is about moderation in order to keep excess weight off and maintain your blood sugar levels within your target range. Here we will give you a list of some lean proteins that can help maintain weight and help with the regulation of blood sugars. When it comes to type 2 diabetes foods to avoid in regards to protein, not eating packaged foods should be a top priority because of their high levels of sodium increasing risk for other diseases. Even though we have stressed that carbohydrates should be one of the top 2 diabetes foods to avoid, not all carbs are off limits when it comes to a diet for type 2 diabetes. Grains that are rich in vitamins and fiber can be helpful for digestive health as well as preventing overeating. The important part is that you choose the right type of grains because if you choose the wrong ones it could hurt you in the long run. Dairy is a great thing to add to your grocery list although its fat content should be kept in mind. Dairy products are recommended to be bought fat- free in order to help keep excess weight off and maintain a healthy diet. Vegetables are an important staple food no matter the diet you are following. We recommend that you will your plate half full of non-starchy vegetables. No matter what you are choosing, eat everything in moderation and before making drastic changes to your diet make sure to speak to a medical professional to ensure that it’s good for your overall health.